Oklahoma Air provides heating and air conditioning solutions for local residents and commercial customers. 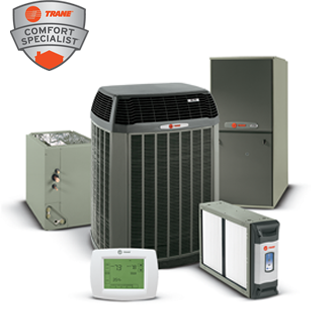 Our family-owned and operated business specializes in the service and installation of heating, cooling and air treatment products. Oklahoma Air offers knowledgeable service and expertise 24 hours a day / 7 days a week. We understand the value of a satisfied customer and are extremely proud to have earned the trust and confidence of so many in the local community. © Copyright 2011 Oklahoma Air, Heating & Air Cooling. rights reserved. Site Designed by AdServices Inc.